Pilipinas Shell unveils another milestone as they presented their newest ambassadors during a media launch on April 8, 2019 in Taguig City. 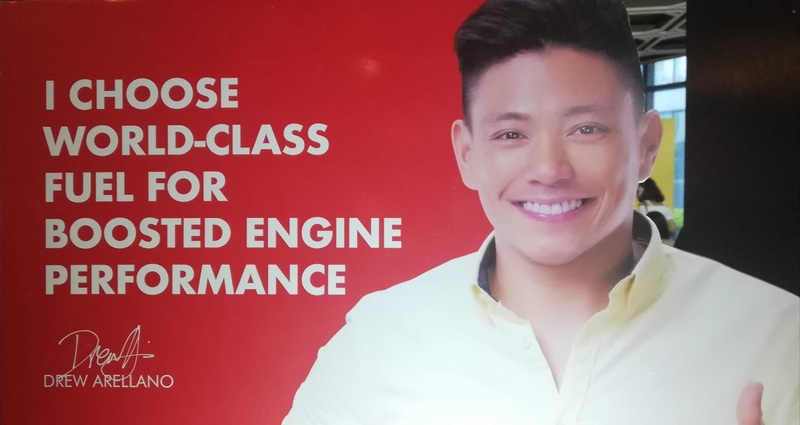 The ambassadors are not just the faces of the Shell brands but are living proof of the company’s commitment to their customers, as they relate their personal experience in using Shell's products and services through the years. 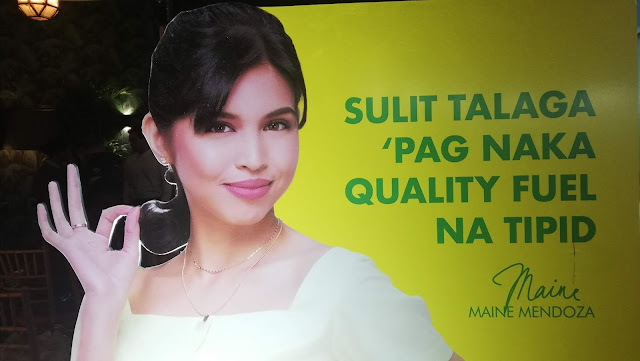 One of the most influential celebrities in the country today, Maine Mendoza, also tagged as the "Sold-Out Queen" because everything she endorses gets sold out, is the new brand ambassador for Shell FuelSave. Launched with a new formulation last year, Shell FuelSave has DYNAFLEX Technology designed to help improve engine efficiency. Now that she drives around the city a lot, she only has one go-to fuel. “I’ve always been practical, and I always go for the smart option. I recommend Shell FuelSave, because it’s so fuel efficient that I can navigate traffic with no worries,” she added. 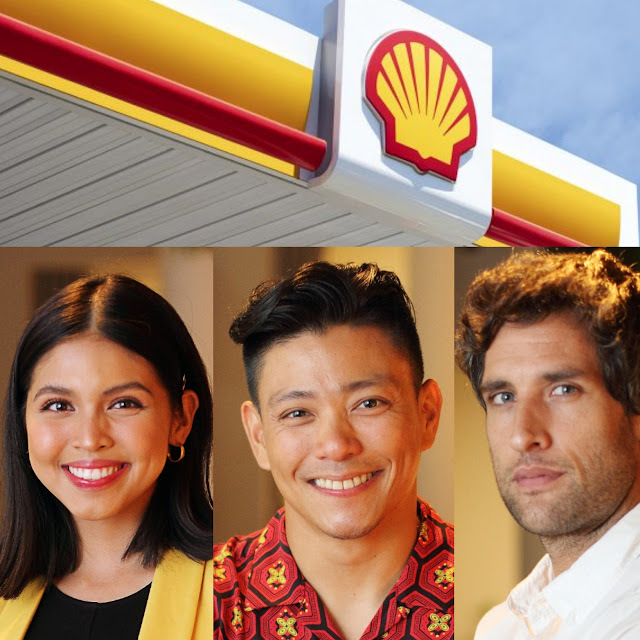 Shell's second ambassador is prominent actor and travel show host Drew Arellano. His fuel of choice is Shell V-Power, Shell's best-ever premium gasoline with boosted DYNAFLEX Technology designed to deliver both performance and efficiency. Biyahero for life, Drew is a member of the popular BrapPack, a group of driven, outdoorsy men who bond over long motorbike rides in and out of the city while promoting road safety. “I definitely need reliable performance on the road and that's why I use Shell V-Power," said Drew. "Since I started using it, I've never had problems--whether I’m going on long bike rides with my buddies or just simply cruising around with my family in our SUV,” Drew added. While Shell offers world-class, high-quality fuels to help their customers make the most of their drive, the company is also committed to supporting several advocacy programs, such as road safety and environment sustainability. 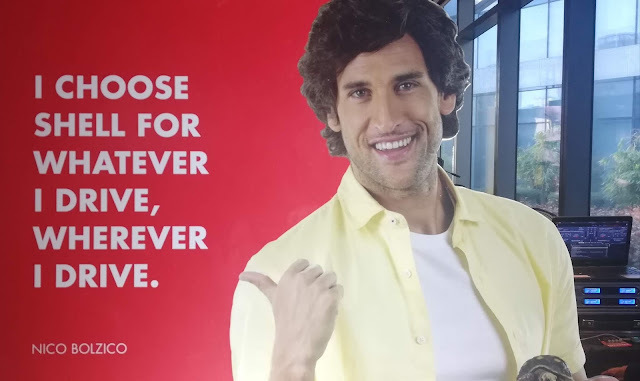 Aligned with the same goals, Nico Bolzico is proud to be a Shell ambassador. “I am so happy to learn that my most trusted fuel brand is also supporting various advocacies that aim to make the future greener” noted Nico. He also pointed out how he was impressed with Shell's various partnerships with Plastic Bank and its role in the Global Road Safety Partnership Philippines (PGRSP). 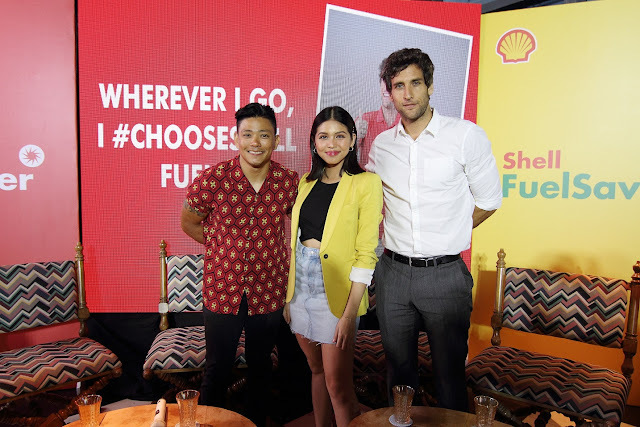 Shell Brand Ambassadors, Drew Arellano, Maine Mendoza, and Nico Bolzico were presented to the media on April 8, 2019 at Manila House in Taguig City. On its 105 years of partnering with the Philippines in nation-building, Shell continues to power progress through more and cleaner energy solutions that focus on delivering quality products while advocating safety and social responsibility. 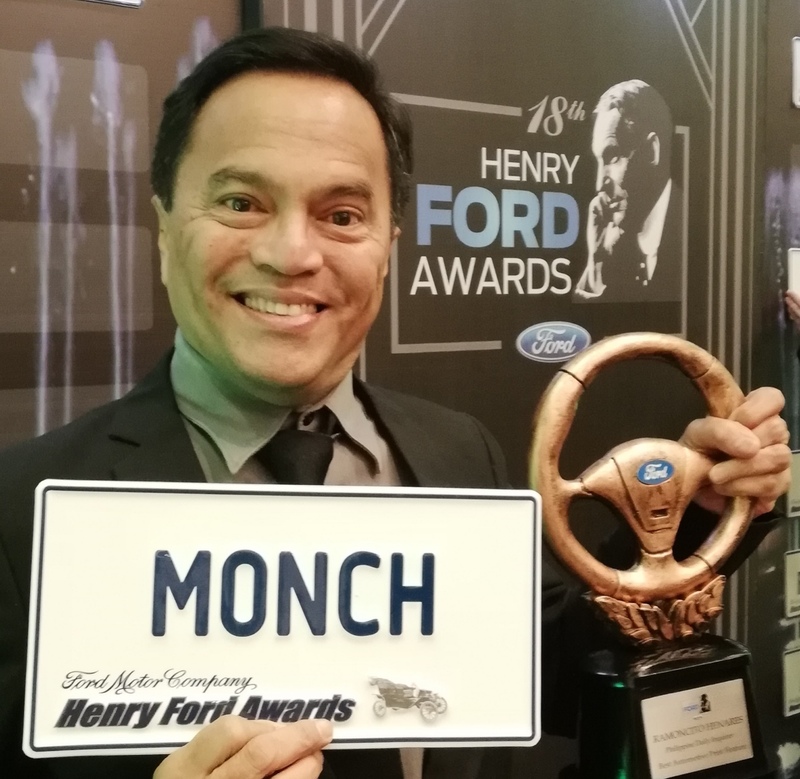 Monch "Monchster" Henares is an award-winning automotive journalist and feature writer for the Philippine Daily Inquirer's "Road Talk", media blogger @ MonchsterChronicles, tech and motoring specialist, inventor, and automotive engineer. 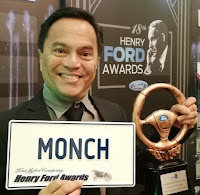 He managed the motorpool for a limousine company in Las Vegas, Nevada, USA. He is now based in Manila, Philippines and is the President of BuidMeUp Corp.